Entertainment and Improvement. 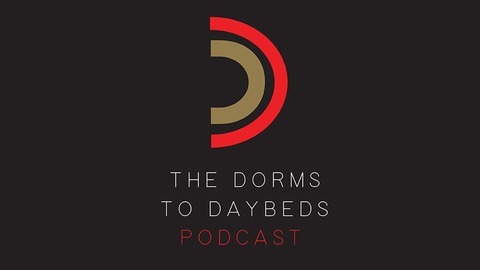 The Dorms to Daybeds Podcast is the creative offshoot of Strength By Sonny. Sonny Arvado, creator of Strength By Sonny, has teamed up with his good friend, Stick Shift Tony, to bring forth a podcast for young adults and aspiring professionals. Do you want entertainment or improvement? Why not both? Versatility is the name of the game in today’s world and this team brings it. Add in situational understanding and uncensored humor and you got yourself a unique team that offers an unmatched package of both entertainment and actionable advice. Topics of interest include: college, non-nonsense career advice, professional networking, dating/relationships, health/fitness, and much more. 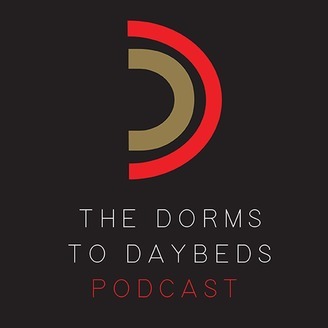 For more info, go to http://www.strengthbysonny.com and http://www.dormstodaybeds.com. Sonny explains which classes aspiring entrepreneurs should take in college and why. DD015- What is discipline to you?